Chester FC Community Trust is seeking an enthusiastic and talented sports coach to join our team. 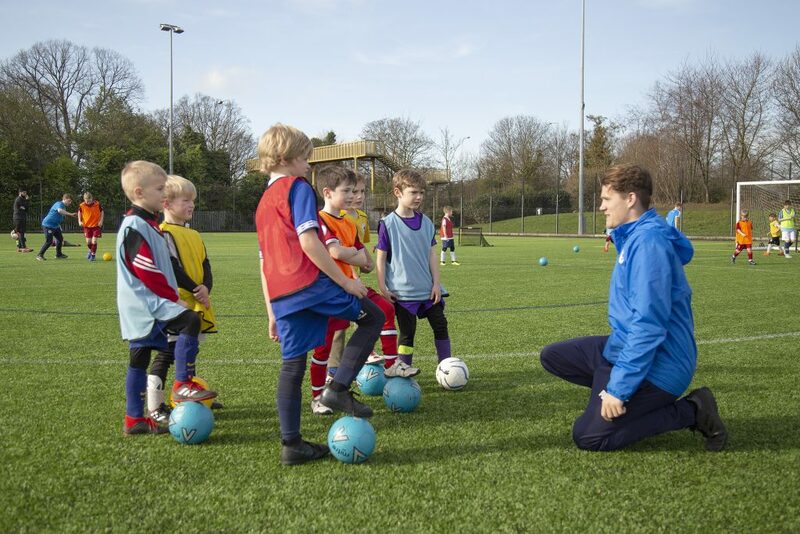 As a Community Coach, your role will be to plan and deliver high-quality coaching sessions in schools and as part of our wider programme of activities. The ideal candidate will have an NGB Level 2 qualification. Experience working within a school environment would be an advantage. You will have a passion for sport and a commitment to develop your own skills and knowledge. As well as delivering an exceptional standard of coaching, successful applicants will be expected to maintain and develop excellent relationships between Chester FC and our partners in the community including schools and clubs. In addition to delivering sessions in a school setting, the role requires flexibility to work some evenings and weekends. This is a casual position, however there is scope for it to lead to a part-time post dependent on performance. In return we offer a competitive salary and a fantastic opportunity to progress your coaching career within a successful club community organisation. To apply for this role, please send a CV and covering letter to Chief Executive Jim Green at jim.green@chesterfc.com.